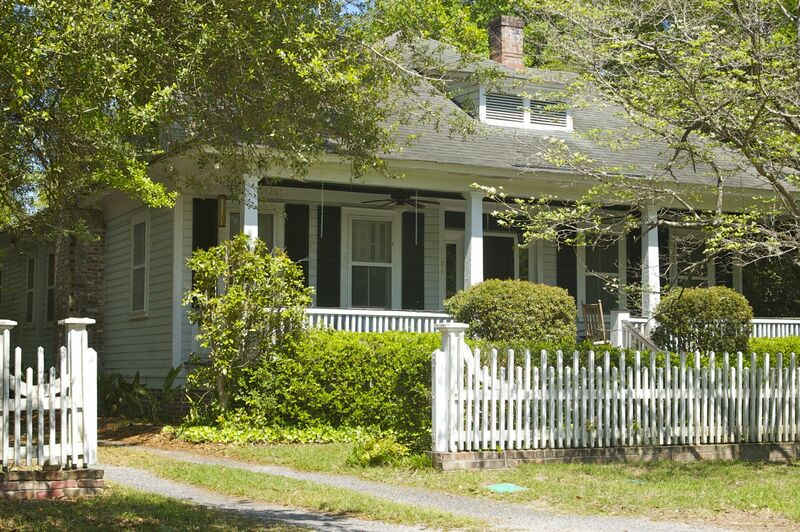 The Ponds Summerville SC a Truly Southern Community For Your Family To Love! 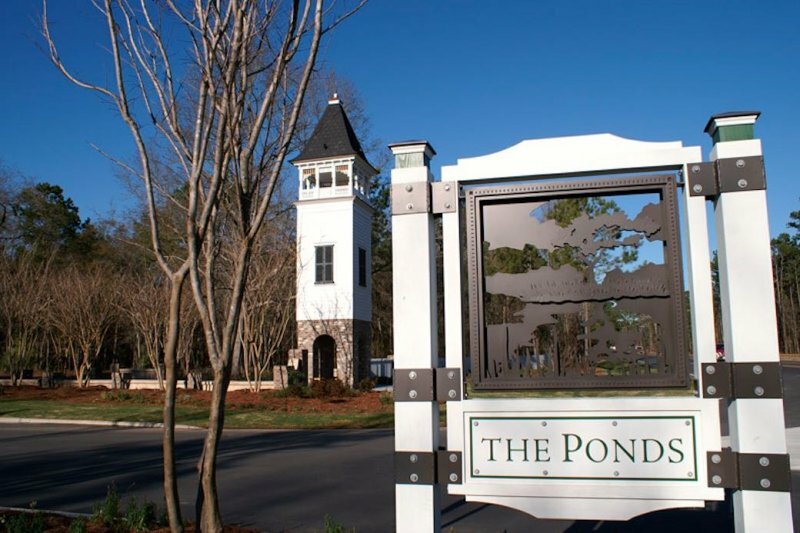 The Ponds in Summerville SC is more than your average community, this beautiful neighborhood embraces everything you would come to expect in a truly southern community. Over 1000 acres of naturally preserved land, with century old grand oaks, draped in charming spanish moss, ponds and lakes for fishing canoeing and kayaking, a community amphitheater, walking trails and community pool with club house. From the moment you enter this beautiful neighborhood you'll feel at home, and know why so many have chose The Ponds the raise their family. 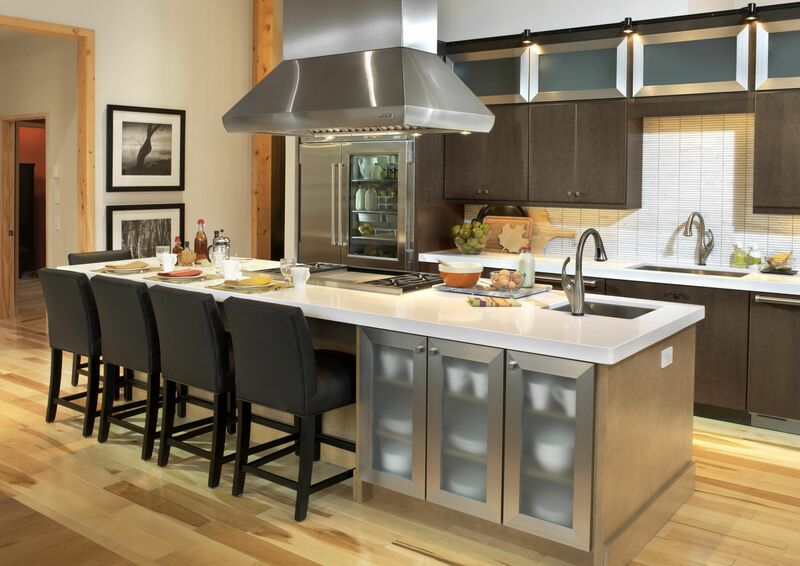 You'll find a variety of floor plans in The Ponds, from notable builders DR Horton, Kolter Homes, Sabal Homes & more, homes ranging in size from 1600 to 3500+ square ft, including some custom built homes. The Ponds also offers a private, 55+ community, Cresswind at The Ponds, with over 600 home sites offering first floor masters and private amenities.